 Cab Guru sends three types of notifications; booking, informational and promotional. These are sent in the form of push notifications, SMS text messages and emails. Booking notifications are sent when something significant happens to your booking. For example, we will send a notification when your booking is dispatched to a driver, and when they arrive at the pickup point. Informational notifications may include updates on local transport issues. From time to time we will send you relevant promotional offers as a valued customer of Cab Guru. You can opt out of these notifications at any time by amending your notification settings, for more help on changing your notification settings click here.